A 20-year-old man allegedly threatened another man with a knife and took his wallet in a drug-related robbery Tuesday morning on the Penn State campus. 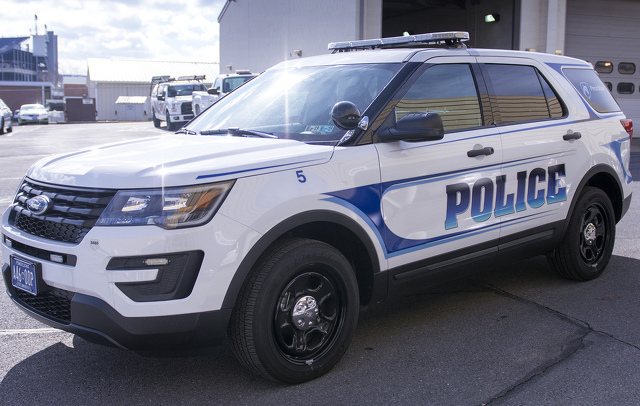 According to a criminal complaint, police responded at about 6:15 a.m. to the Fraser Street Parking Garage in State College for a report of an armed robbery. The alleged victim reported he had been robbed at knifepoint by a man later identified as Miguel A. Uribe. Using a description provided and photo from the garage surveillance cameras, police located Uribe on Calder Way and took him into custody. Police said they determined the robbery occurred near the pond at the Hintz Family Alumni Center on campus. It was not clear from the criminal complaint how both men ended up at the Fraser Street garage. In a written statement, the alleged victim said he was with Uribe on campus and passed out. He said he was awoken by Uribe standing over him, threatening him with a knife and then taking his wallet. Uribe admitted to being with the man and said the incident was drug-related, according to police. He allegedly admitted to using marijuana with the man before a physical altercation ensued, but denied possessing a knife or taking the man's wallet. Uribe acknowledged being struck by the man and told police "If you punch me in my mouth, I'm going to take something from you," according to the complaint. A search of Uribe's backpack found suspected marijuana, a digital scale, packaging material and other drug paraphernalia, police said. Uribe allegedly admitted in the interview to possessing marijuana, telling police he was homeless and planned to sell it to make money. He agreed to a forensic extraction of his cell phone, which revealed text messages in which police said Uribe referenced being in trouble with his drug supplier. One text indicated he obtained a knife from another person, according to the complaint. "Cause if I don't do it, I'm going to jail cause I'm robbing someone," Uribe allegedly wrote in a subsequent text message. "I can't let my little empire fall." He allegedly acknowledged being in possession of a 3-inch long black knife on Monday, but said he did not have it with him when he was with the other man. Uribe is charged with felony counts of robbery and possession with intent to deliver and misdemeanor counts of terroristic threats, theft by unlawful taking, receiving stolen property and recklessly endangering another person. He was arraigned on Tuesday afternoon before District Judge Casey McClain, who set straight monetary bail at $50,000. Uribe was unable to post bail and was being held at the Centre County Correctional Facility. 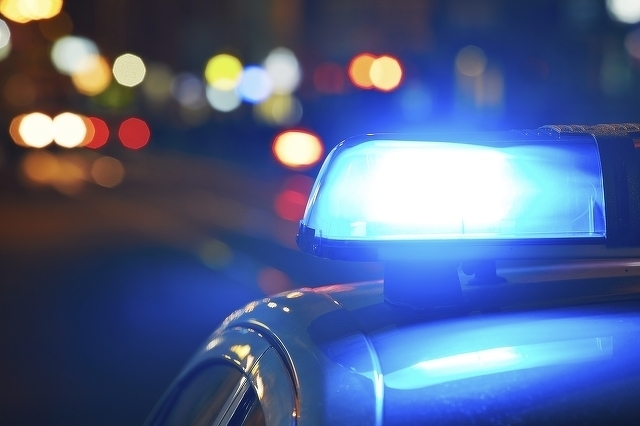 A Pittsburgh man is accused of repeatedly punching a woman in the face and when another man witnessed it and tried to intervene, striking him with his car on Monday in Patton Township.